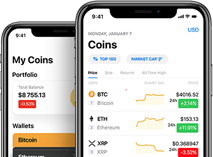 TokenClub is a blockchain based cryptocurrency investment platform, which provides investors with professional cryptocurrency market information, investment consulting & strategies and other comprehensive services. 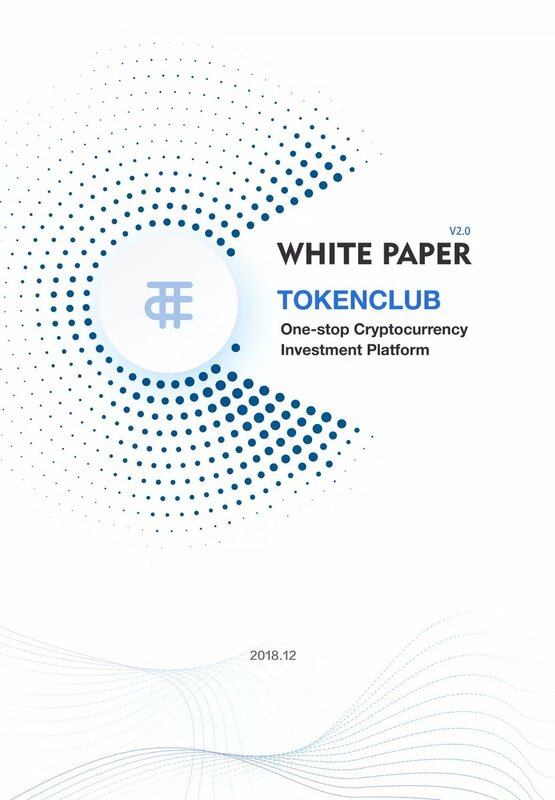 Want to share with all any event about TokenClub? 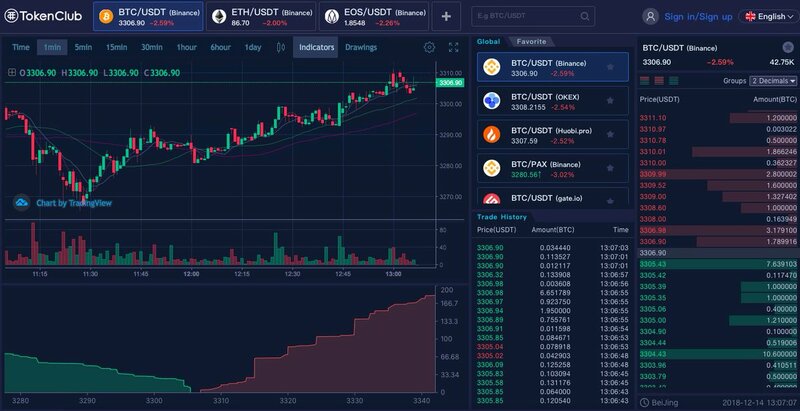 Want to add new team member to TokenClub?